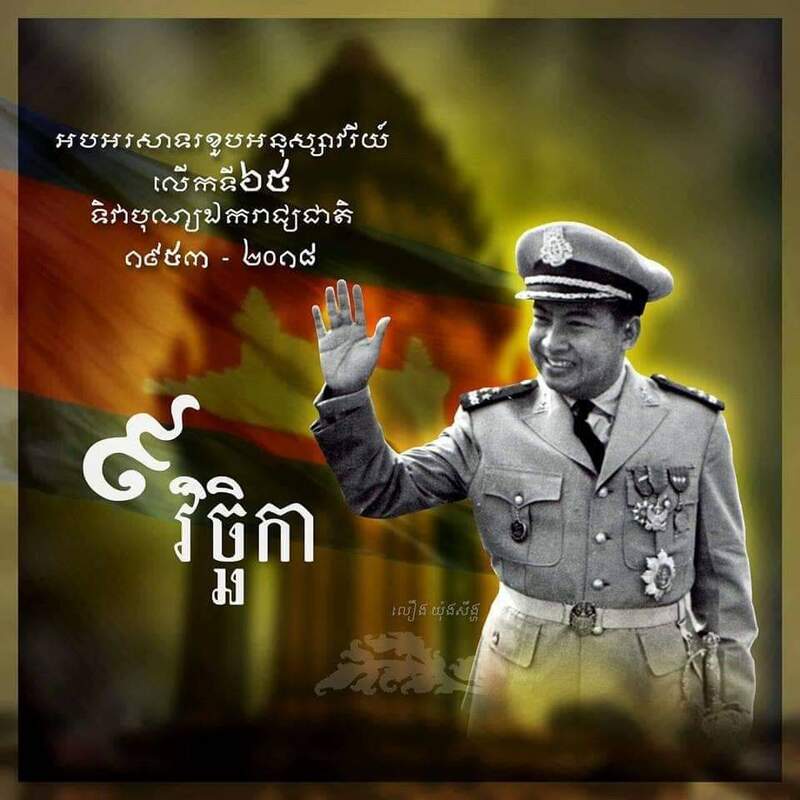 It is a Independance day today in Cambodia. Learn about this special day! Since a few days, we can see Khmer flags hanging everywhere on the streets and in front of the windows of the shops and private houses. This is because Independence Day is today, 9th of November! 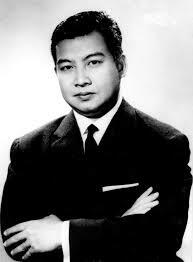 65 years ago, on November 9, 1953, King Norodom Sihanouk declared independence from France, ending 90 long years of protectorate. Total independence was officially recognized on 21 July 1954 during the Geneva Accords, which marked the end of the war. The current Independence Monument (Vimean Ekareach) was built in 1958, in the heart of the city, on the intersection of Norodom and Sihanouk Boulevards, to symbolize the independence of the country and to pay tribute to all those who fought to liberate the country from the grip of the French colony. The Independence Monument and the memorial of King Norodom Sihanouk are the major emblems of this historic turning point for Cambodia and it is as well the main place for ceremonies of celebration and commemoration on the 9th of November. On this special occasion, loads of flowers are put on the stairs and a flame is lit at the base of the monument. Lots of local students are allowed to join the ceremony and are all thrilled to see the very symbolic gesture when the King lights up the victory torch to mark the anniversary of the independence. Colorful parades and fireworks will be as well displayed across the city. You are not able to join the ceremony but you can definitely come later after the national day to admire from closer the majestic lotus-shaped Independence Monument. Worth visiting especially in the evening when it is all lit up! If you are interested to discover more about Phnom Penh and some of its best kept secrets, do not miss our daily interactive walking adventure.